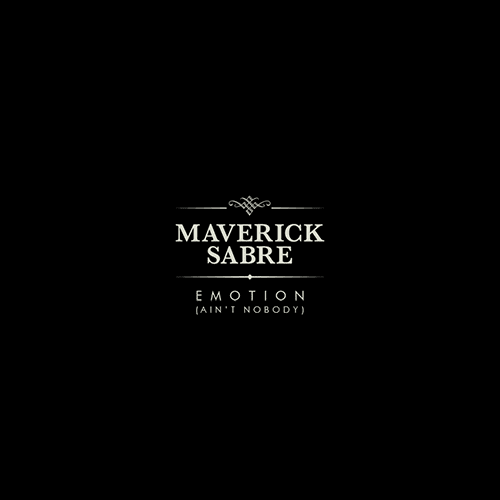 Maverick Sabre's back and the first single from his new album is the Chaka Khan sampling "Emotion". Maverick flipped the original nicely and made it into a Pop hit, this is a smasher (Pop wise)! "Emotion" will be released June 29th.